FEEDME, My walls are aluminum and FRP except for right behind the cook equipment and that wall is 1/16 sheet of bright 303 I think. Thanks. I just found a commissary today and I sign the lease tomorrow. Now I am officially on my way. Looking good Reese are did you start selling yet since you received your permits? reality is many vendors have "ceremonial" commissaries they only see during a planned inspection... So don't spend too much on a commercial kitchen before you need one... That goes for carts AND trucks... You should be able to get a qualified commissary for free in most states. 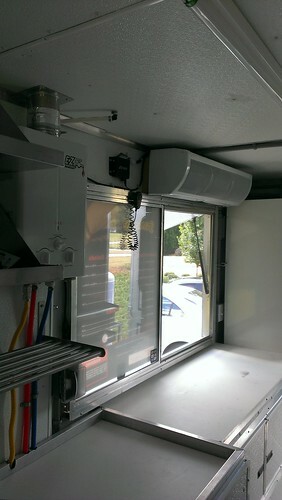 Actually many places allow trucks to be fully self-sufficent wherein there is little to no need to visit a commissary. As long as you have a legitimate place to get fresh water and to dump waste water (and, like you said have proper hoses and storage) then you will never need to visit a commissary. As long as your state allows that (self sufficient). Appropriate places to get water could be RV parks, marinas with dockage, a church, commercial kitchen, etc. And I'd love to find a free one...but that sure as hell doesn't happen down here! 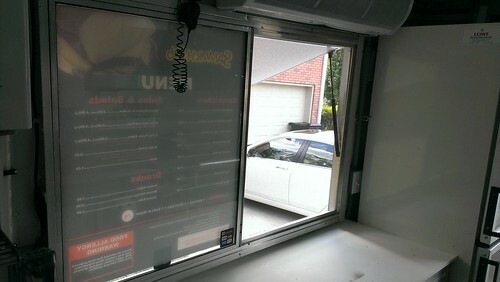 Just joined this site, I am in the process of building a concession trailer, or should I say remodeling it. The previous owner gutted it. I know this is an old thread but it has my interest. I decided to open a brick and motor location after paying an arm and leg to get the location up and running. I am selling my truck if anyone is interested. The truck is minus the equipment (griddle, char grill, sandwich prep and refrigerator) which I already took out and put in my restaurant. Reese. I just wanted to write and thank you for all that you have shared here, as I have followed your posts for over the pasts 9 months. It provided some inspiration to finally get my project up and running. I'm sorry to hear that you are selling "your baby". 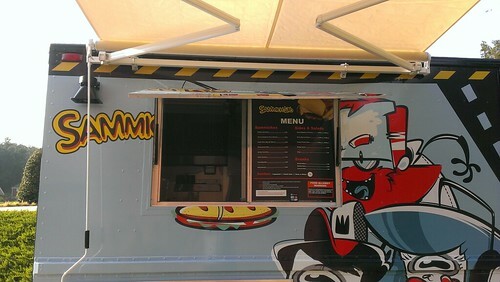 That is a solid build and quality that is matched only in some of the finest food truck builders in the country! Much luck in your new BM establishment. Reese is that a fan or AC? Thank You and congratulations on your Restaurant!! I think what you have done with your step van is genius! I am new to the forum, and am interested in getting into the food truck business, and have been researching the lost cost options of getting into the business. 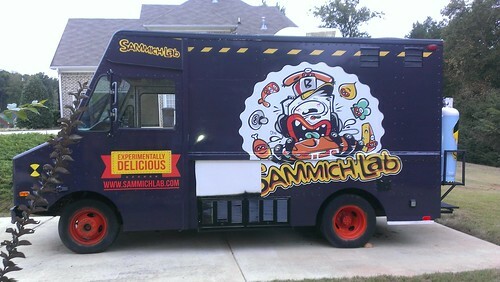 I would love to rebuild an old delivery truck or fed ex truck that would be my dream. I wish there was a draft or a blueprint for this. One should be made! 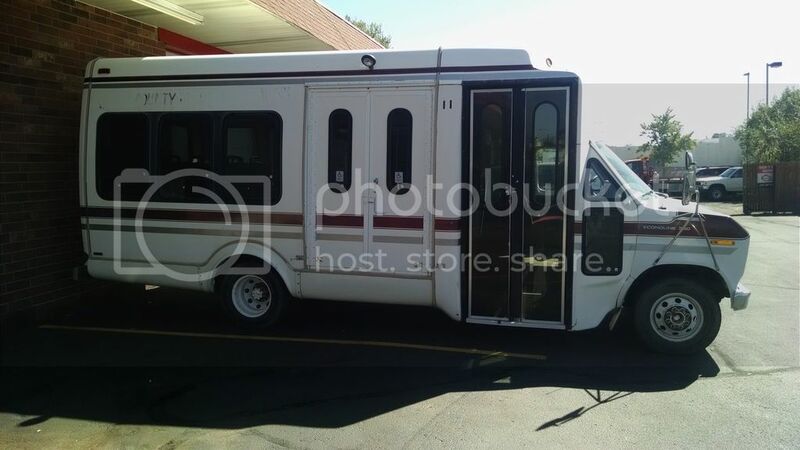 What is one looking at in cost to rebuild a step van like Reese? Any help or leads would be great. wow i just read through all 32 pages of this just to find out that you are selling the truck after all that work. Reese, thank you for all this. very informative and useful. sorry to hear you are selling after all this nice work. I have just started on mine and will use this to help me do it right. earlier in your posts you mentioned making a parts list and sources. I would appreciate a copy of that list. reese77 , You said your window was from Home Depot, Do you happen to remember the Model of window, I have been trying to find one but can not. The actual window is from Home Depot. Do you mean the awning? After carefully reading this I am looking out for a good value empty step van now. Grateful to Reese and others for this iconic thread. I wish finding the right Van was easier. How do you add pictures I would like your opinions on my truck value. Torren, you cannot post pictures until you have reached like 30 posts. Nonsense...If you host them somewhere you can post a pic in your first post.